Skywheel Helsinki by Finnair, the largest observation wheel in Finland, has equiped one of the Ferris wheel's passenger cabins with a sauna to meet Nordic demand. 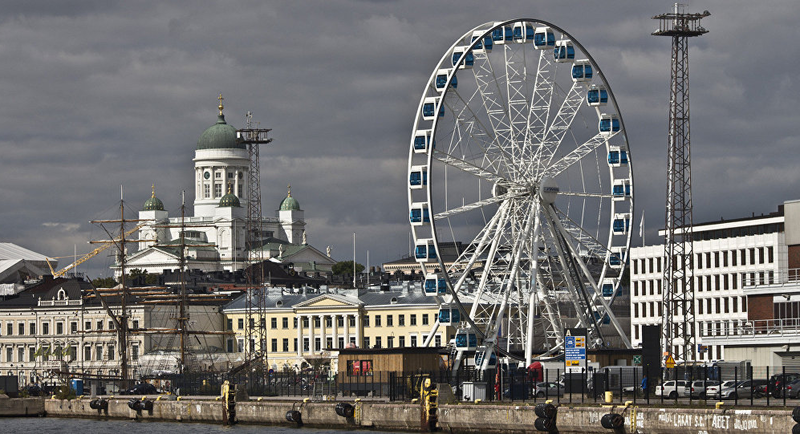 The world's first sauna cabin on a Ferris wheel opened in Helsinki's port district of Katajanokka. Called SkySauna, the pine-clad cabin will be equipped by Finland's top-end sauna specialists Sunsauna and Iki-Kiuas for up to five passengers to enjoy the views from 450+ feet in the air of the Baltic Sea and Helsinki's neoclassical city center. Having a sauna in the sky isn’t cheap, however, as operators charge more than 250 euros, with temperatures reaching 90C. Price is steep but local Finns love their saunas and the Ferris Wheel’s only sauna cabin is booked for months in advance. Each cabin will carry up to five people in temperatures hitting 94F (90C). 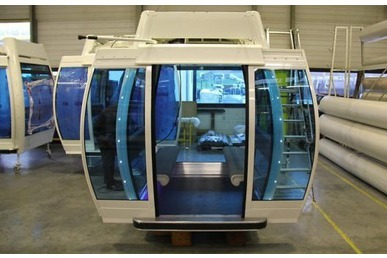 There are also 30 non sauna gondola, which make one revolution in 15 minutes. 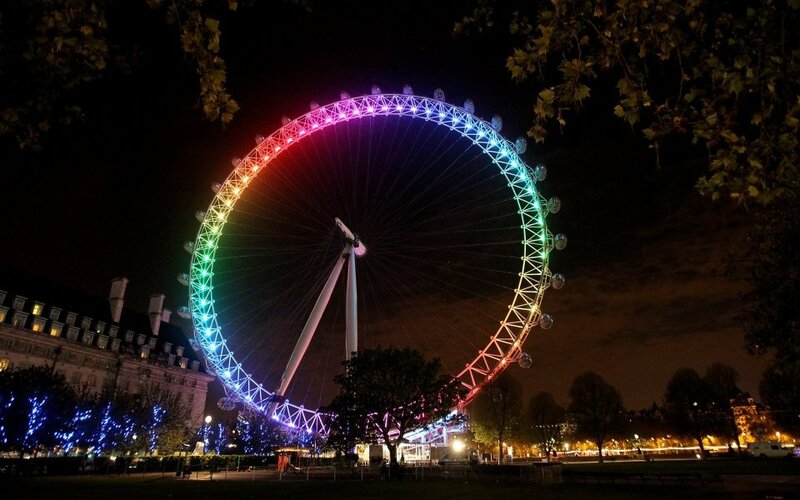 A spin costs $16, unless you want to book the four-seater VIP cabin for $265. For the extra $$ there's a longer spin and champagne included.